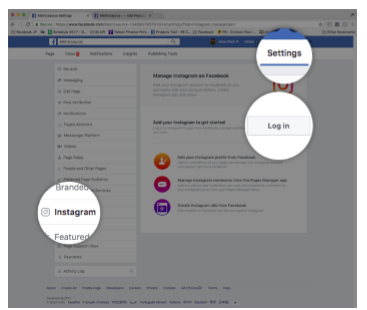 You must authenticate both Facebook and Instagram into the Studio. How long before the data will start to populate? Data Populates within 24 hours from the time of connection. It is critical to ensure that authentication occurs prior to the posting of an Instagram Story. Can we pull historical data for Instagram Stories? No. Instagram Stories expire after 23 hours. Once that has expired even if the data was saved as a Highlight the information is not available. Can Conviva Social Insights Pull Instagram Stories if I do not have a Public Facebook Page? No. In order to pull IG Story data you must have a Facebook Page and your Instagram must be connected. Conviva Social Insights cannot access personal pages just Facebook Fan/Business Pages. Please contact convivasocial@conviva.com if you're still having trouble connect for Instagram Stories Data.